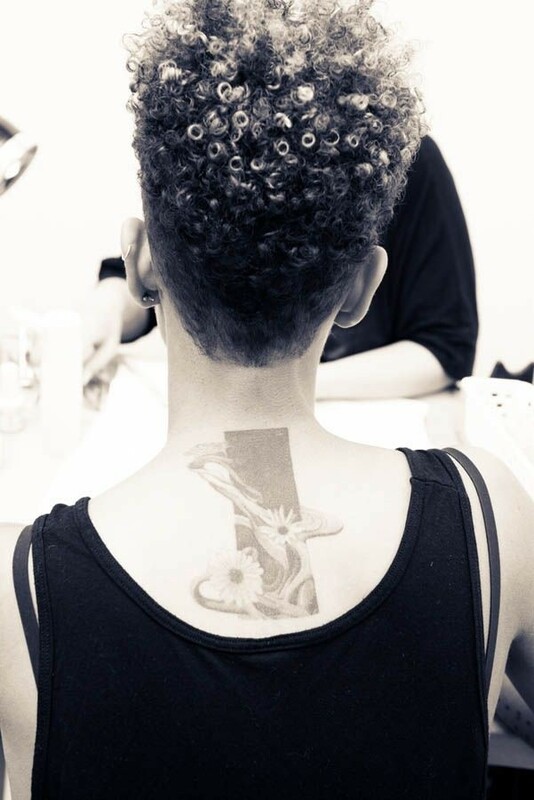 Now that natural hair is firmly back in the fashion stakes, TWA hairstyles are getting more creative than ever before! 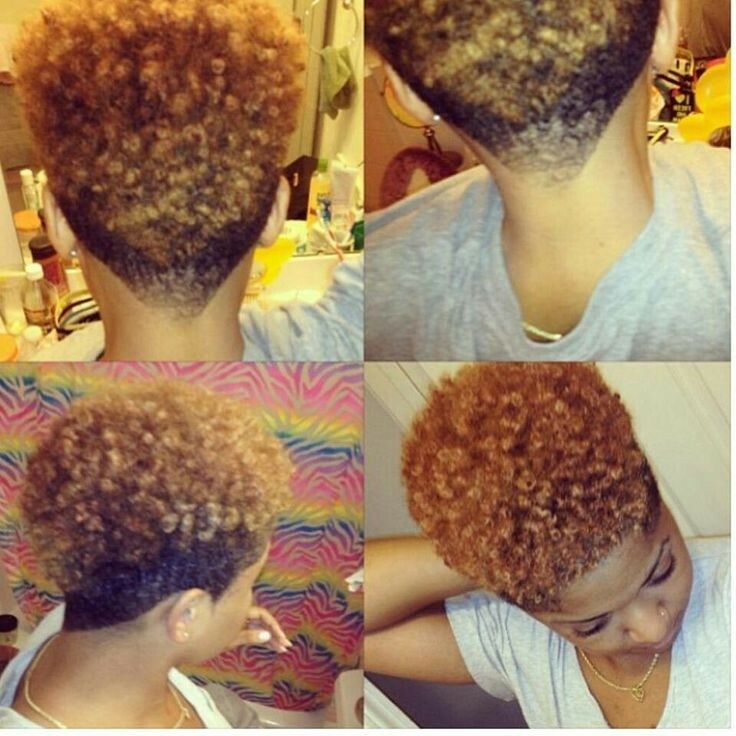 Read on and discover the top trends for TWA hairstyles right now and start planning your fabulous new look! 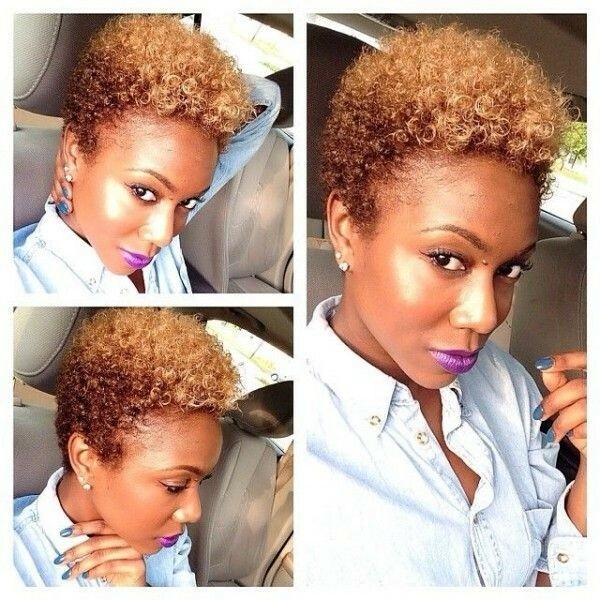 Flat twists are one of the most simple and creative ways to wear TWA hairstyles and you can copy one of our fabulous photos in the Inspiration Gallery below, or design your own! Flat twists create a fabulous raised profile in your hair and you can flat-twist just a few sections going front to back, or over the top from ear to ear for a different look and leave the rest of your hair natural. Alternatively, twist up the full length strands of your modern ‘fro to make fat corn rolls that are really eye-catching, too. 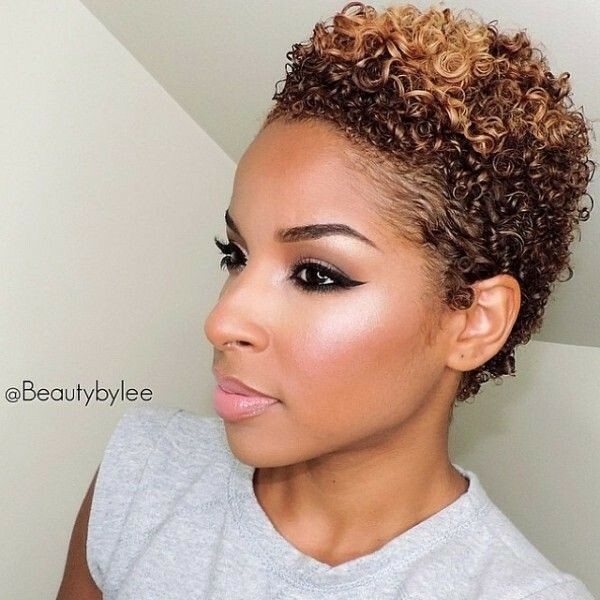 For a quick and easy TWA hairstyle, finger coils are a classic styling method, which never really goes out of fashion and lasts well. You just roll your hair around your finger to create pretty coils and add a little extra moisturiser to stop them drying out. 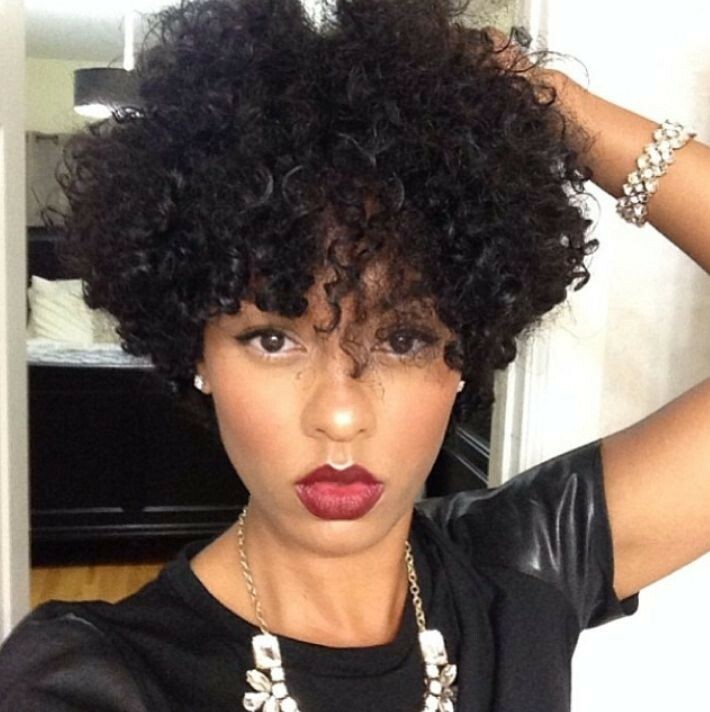 Finger coils are an excellent natural way to style medium-length thick hair. 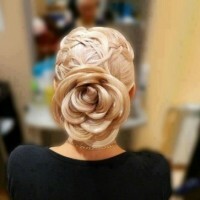 This is a fabulous style that is becoming more popular every day, so give it a try now – if you haven’t worn it before! 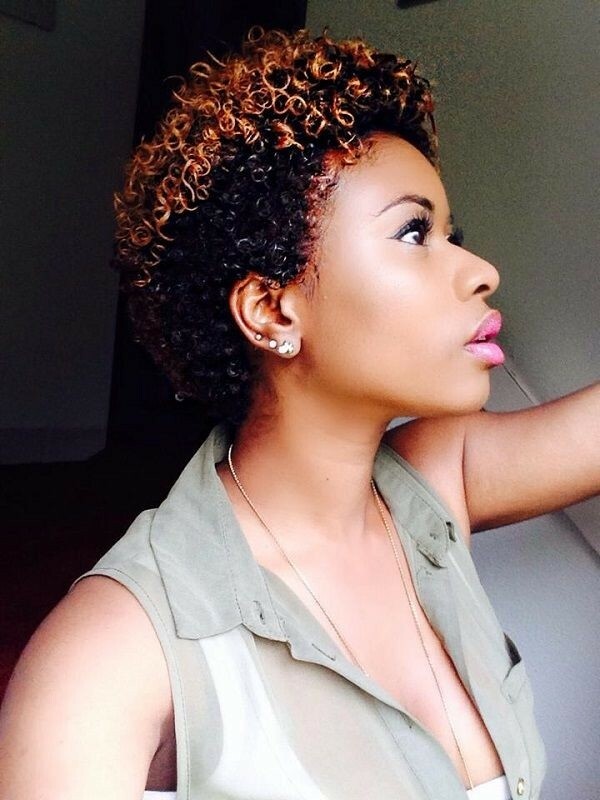 Take a strand of your TWA hairstyle and twist it neatly from the root to the tip. Then let it twist around itself until it forms a firmknot that stays in place. You get a fabulous silhouette and a totally contemporary look with Bantu knots and it’s another natural style that’s cheap, easy and very appealing. 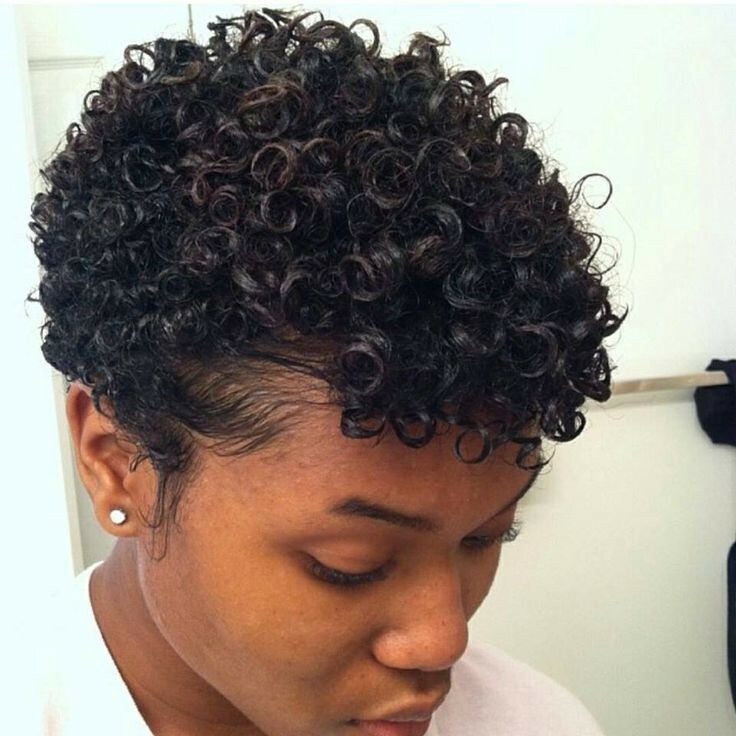 The two-strand twist method requires hair that’s longer than 2 inches and it’s another of the wide variety of trendy looks you can get on TWA hairstyles. 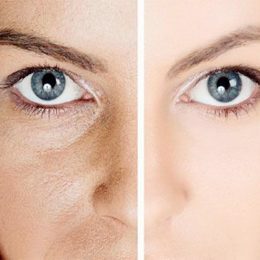 Take a strand of hair and divide it into two, then twist each strand and finally, let the two strands coil around each other until they feel firm and capable of staying in place. To enhance your fabulous TWA hairstyles, there are loads of new hair accessories this year in every pattern, colour and type that are just perfect for adding a stylish finishing touch to your modern, natural look. 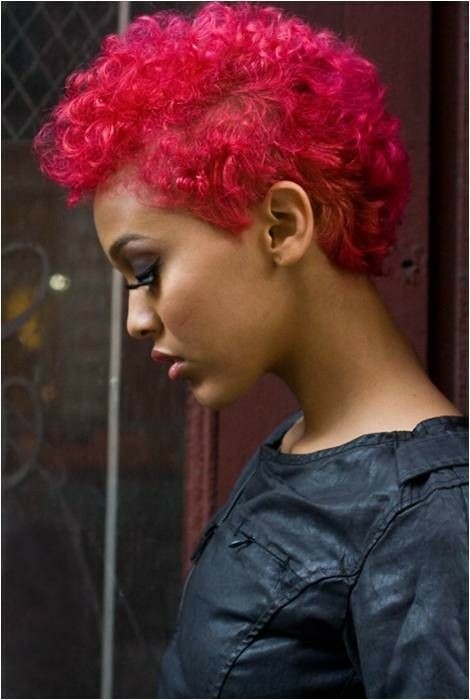 So if you’re ready to rock -why not browse our up-to-the-minute Inspiration Gallery of the finest TWA hairstyles right now! 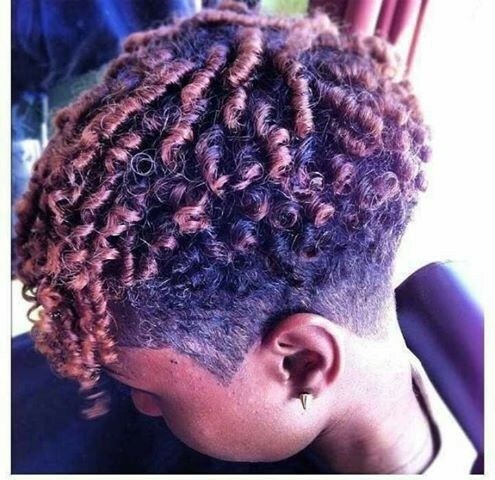 I love the bantu knot style. I really want to try it I am just afraid it wont come out right. 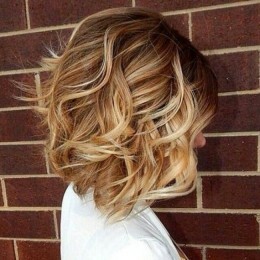 Looking at the short haircuts they are fabulous I see one I like already.